Translated from the Norwegian by Ole-Petter Arneberg. From the anthology UNDER #4 (2013). 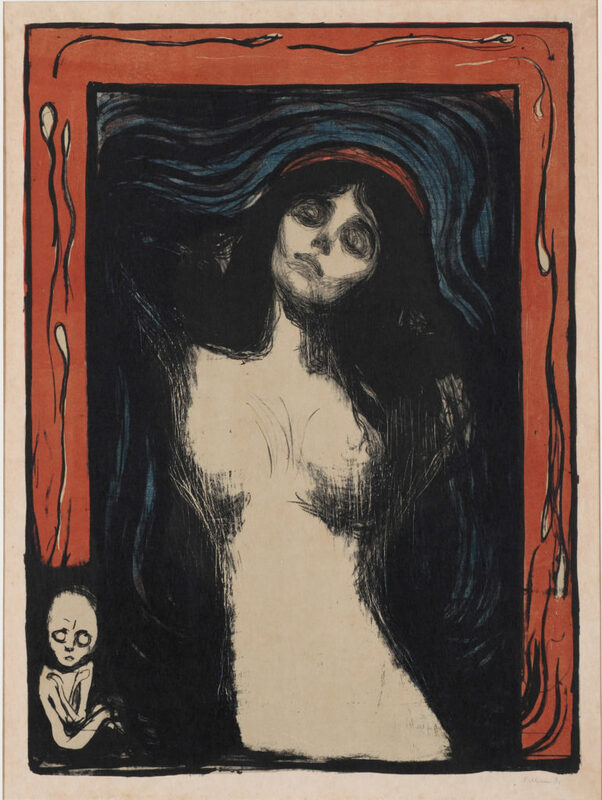 Artwork: Edvard Munch, Madonna (1895).